Organic elements is a pack that celebrates the living and breathing world of sound around us, and shines light on the possibilities of what those sound can become when combined modern electronic processing techniques. 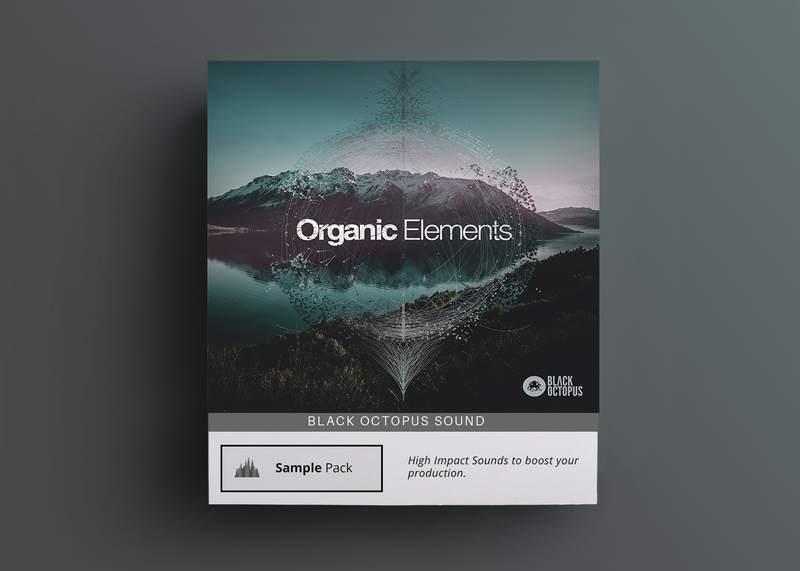 Organic Elements features 1.44 GB of one shots, loops, videos, and NI Massive presets. Organic elements is a pack that celebrates the living and breathing world of sound around us, and shines light on the possibilities of what those sound can become when combined modern electronic processing techniques. Hundreds of real life foley recordings have been used in the creation of this pack and many acoustic instruments have been processed and edited to create new and interesting layers of sound. 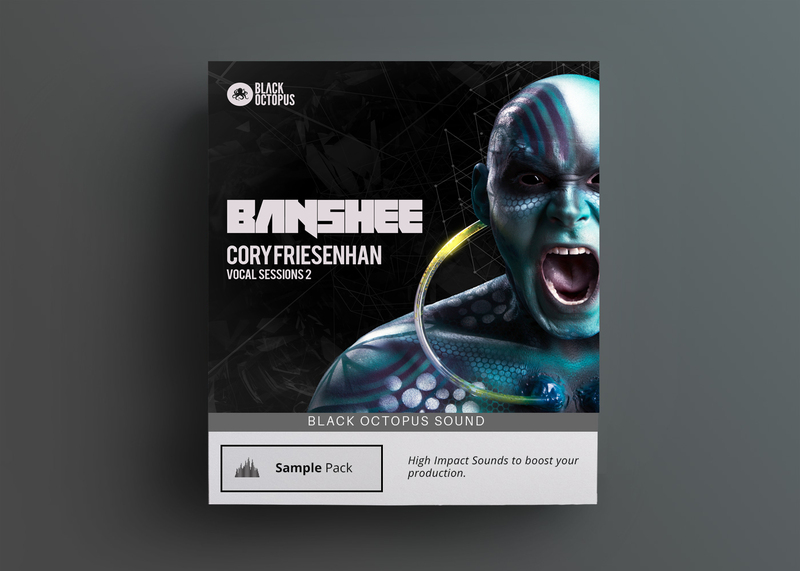 In this pack you will find a wide selection of living grooves, real sound recordings, long evolving textures, and organic percussions which will sit right at home in minimal techno, deep house, progressive, techno productions, and more. 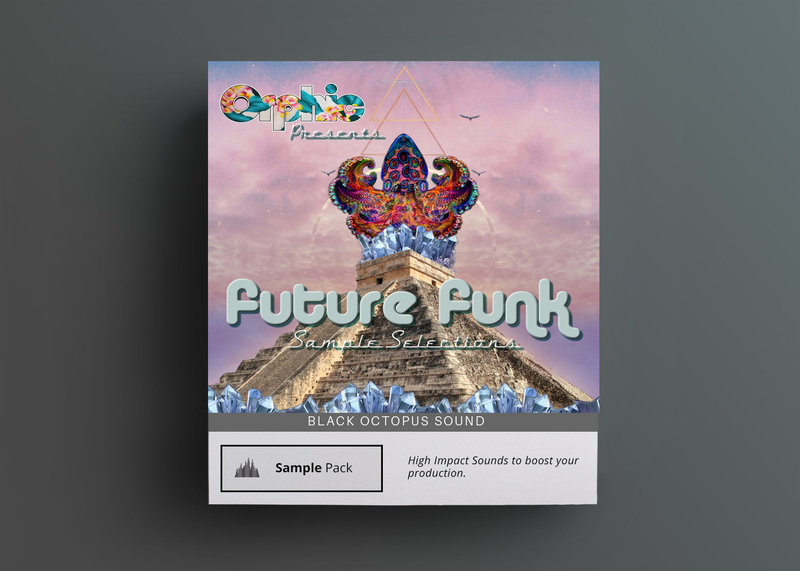 The infectious beats have all been stripped down and provided with top loops, percussion, and noise only variations for flexibility for music producers. 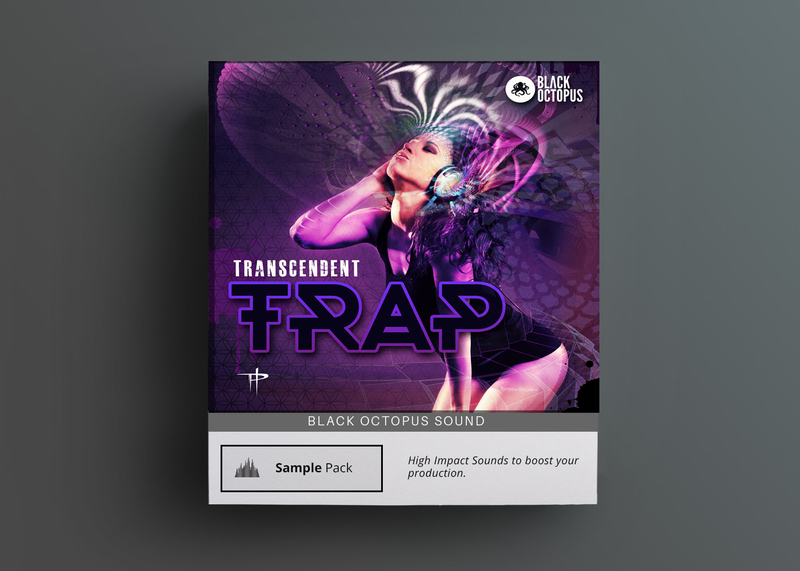 The music loops section contains a selection of twisted cellos, soothing pianos, fx washed guitars, as well as deep analogue electronic loops. Many of the sounds have been layered with organic noise, dirt, and vinyl sounds to add life and warmth to the recordings. To top things off there are 2 bonus tutorials to inspire and help producers expand their knowledge. These tutorials focus on creative sidechaining and tricks for creative layering of dust and noise into your samples. 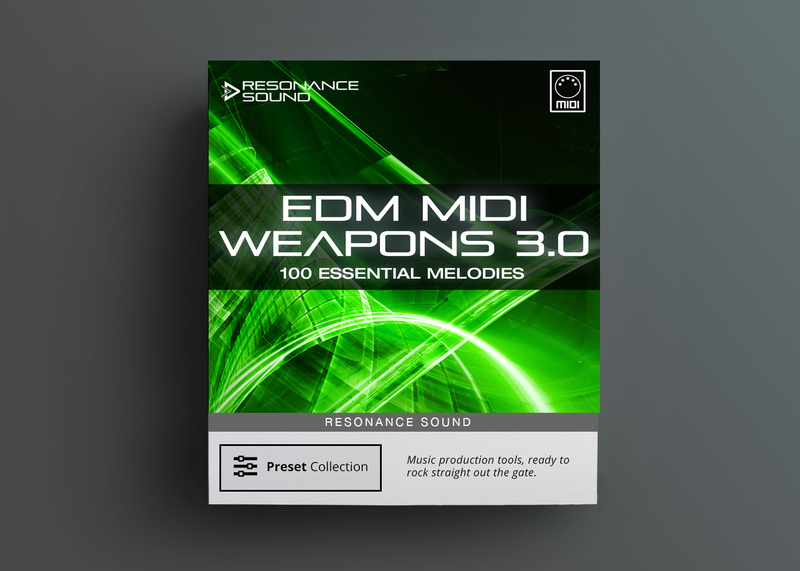 In addition there are are also 20 bonus presets for NI Massive for extra creative uses.